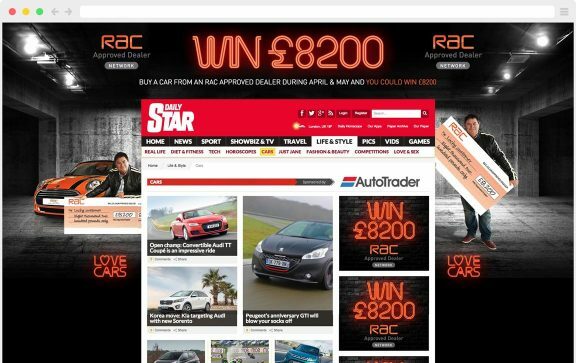 The RAC briefed us to help re-launch their online car retail business, RAC Cars. 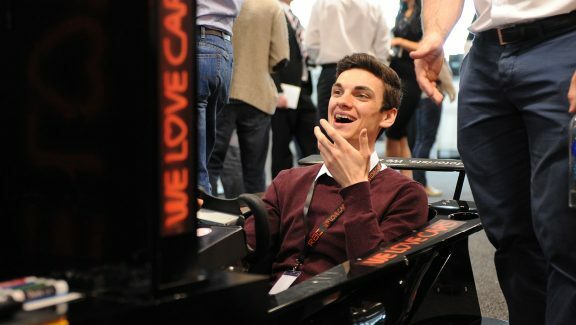 In order to maximise PR, social media opportunities and engage customers they asked us to bring their passion to life with a campaign about the love of cars. We created branding, messaging, digital advertising and a design refresh for the RAC Cars site. We created branding, messaging, digital advertising and a design refresh for the RAC Cars site. We also extended the visual style into a campaign for the RAC’s Approved Dealer Network, creating point of sale materials for dealer partners, and both print and digital ads. We created a simple, but strong lock-up of the RAC Cars logo, alongside new, distinctive and ownable ‘Love Cars’ neon. 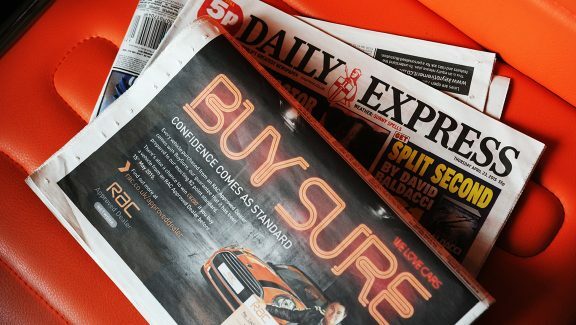 These elements were then integrated into the POS materials, press ads, and combined with vehicle photography to create powerful banner imagery which could be used across the website, emails and other applications.